Purchased by former owner 10 yrs ago. Triple mint condition, one owner, no pet or smoke smell. 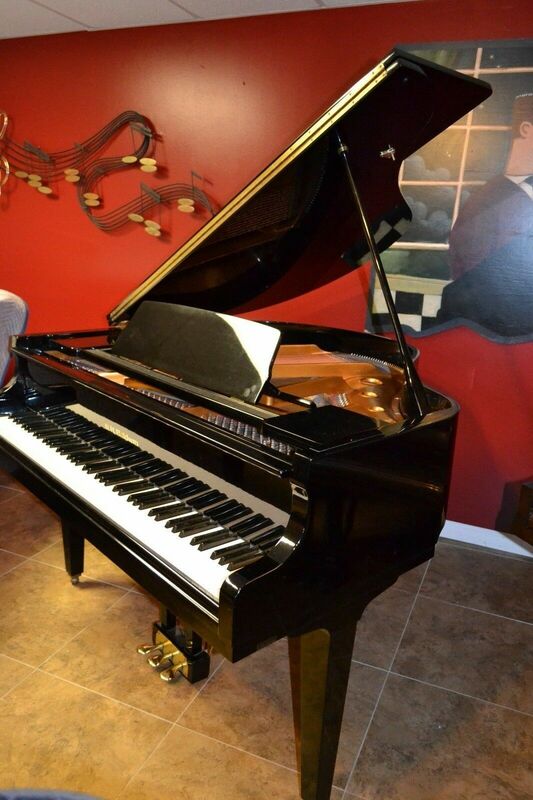 CLASSIC GLOSSY BLACK BABY GRAND PIANO. Tuned to concert pitch every 6 Mo. ONE OWNER, USED VERY LITTLE! This piano was babied, if you are looking to save $$ on a petite baby grand this instrument will fit the bill. It is also much smaller than costly Steinway, Yamaha, Kawai and will add a touch of class to your interior.